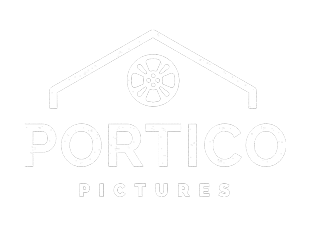 This is the story behind Kennedy Clayton’s “He Let the Light In” video by Portico Pictures. This is a story of a miracle. A story of hope. As many know, and just as many don’t know….Kennedy was very sick from age 6 until age 12. When she was 6, she came down with a sore throat, which ended up being a strep infection that was missed. Doctor after doctor could not diagnose her and did not know what was wrong. (She went nearly 3 years not knowing why or what was causing her symptoms/sickness) After 3 years Kennedy and her family miraculously found Dr. T who diagnosed her with the very rare PANDAS. Soon after the diagnosis, by the grace of God, Kennedy was TOTALLY healed! This video chronicles Kennedy and her families’ search for answers…From darkness, to glimpses of hope, to complete freedom/healing. Please, please share this video and tell her story! !